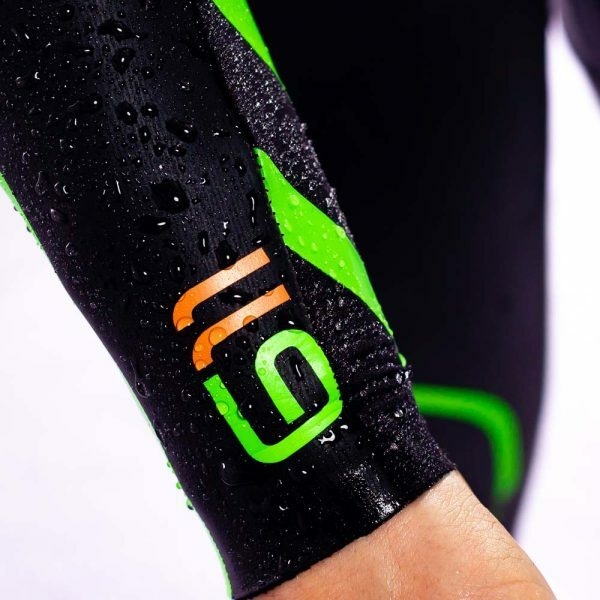 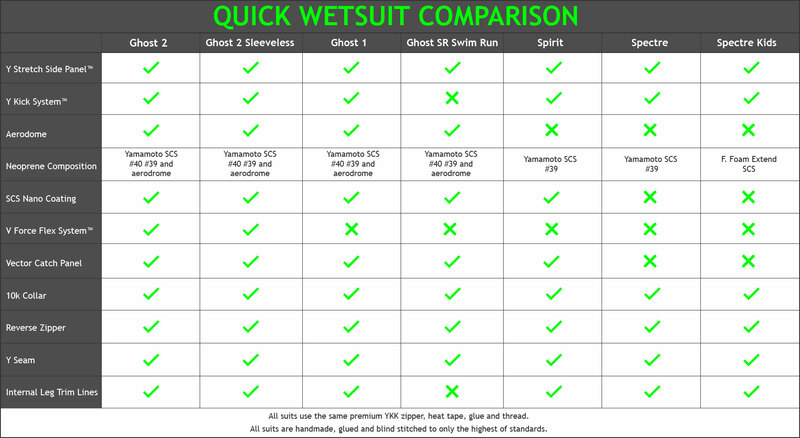 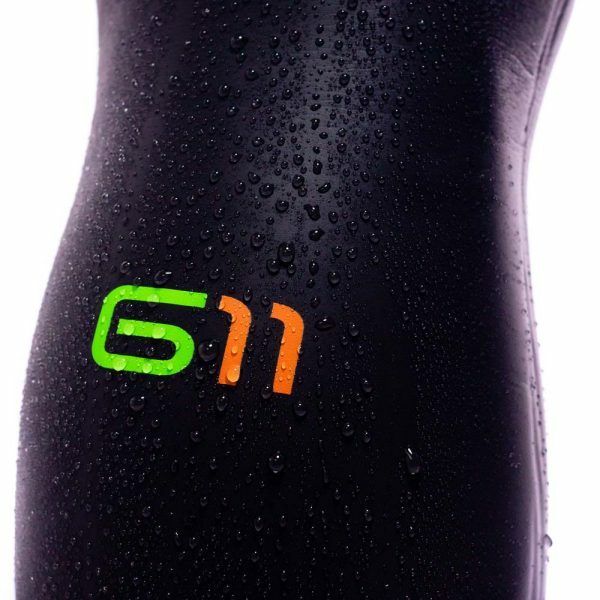 The all-new Ghost II is the most efficient and quality made wetsuit ever built. 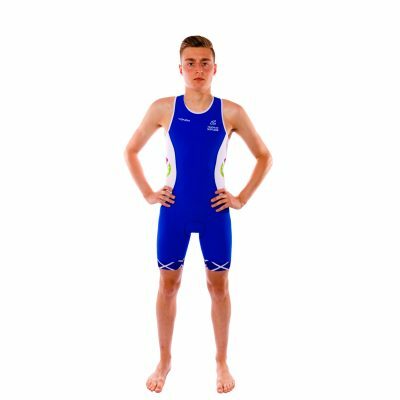 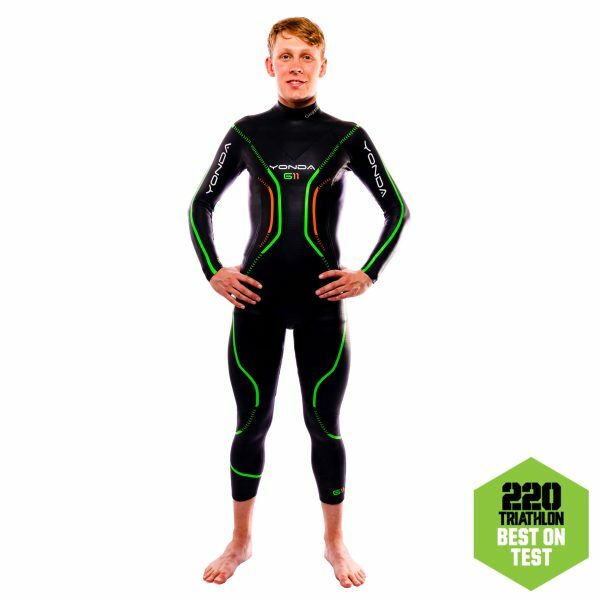 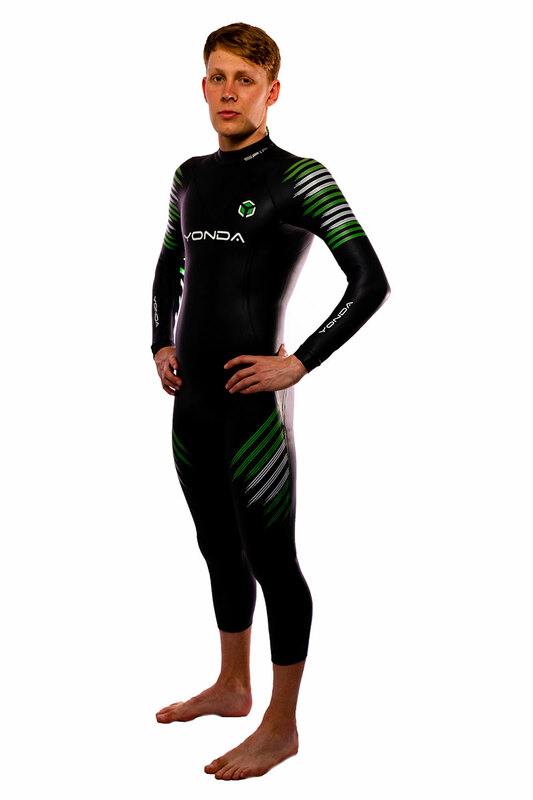 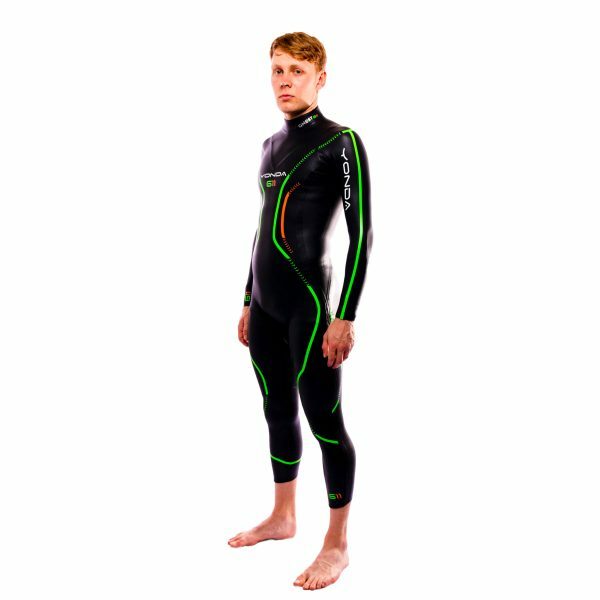 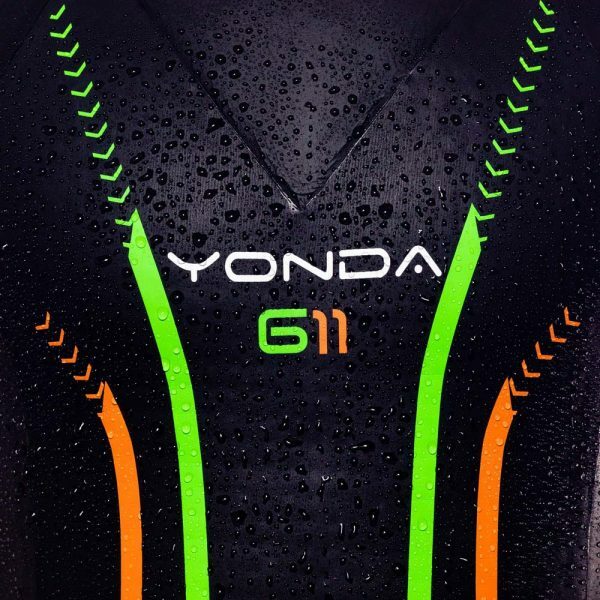 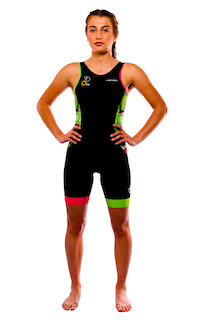 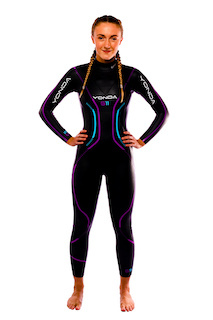 We have designed a suit that optimises your performance and provides a feeling in the water like no other wetsuit. 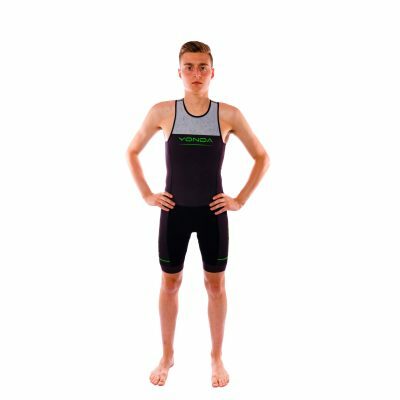 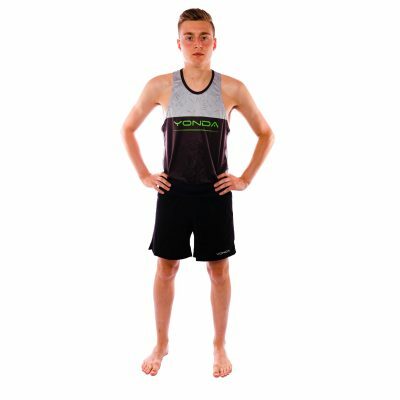 Known for its unrivalled flexibility we have added V-Force Flex System™ at the base of the back, which improves power transfer from hips to shoulders. 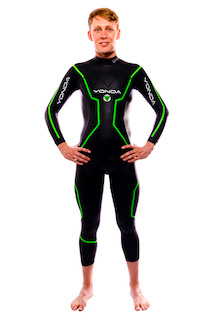 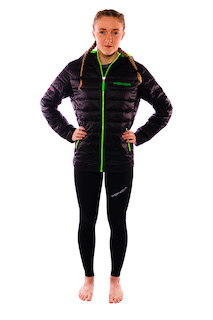 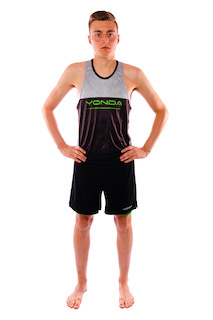 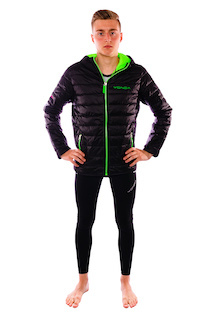 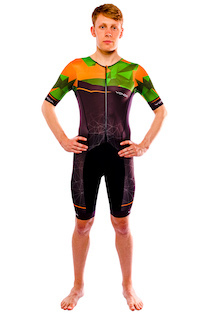 This married to the cleverly engineered Y-Stretch Panel™ you have the most flexible and efficient suit available.